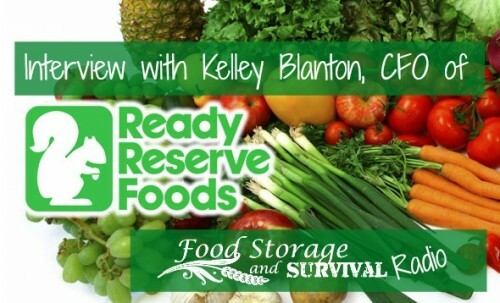 Listen in to my interview with Kelley Blanton, and get to know business at Ready Reserve Foods and Ready Reserve Ammo. We cover some frequently asked questions, where they source their foods, how it is packaged and more! Plus we discuss the Ready Reserve Ammo line.